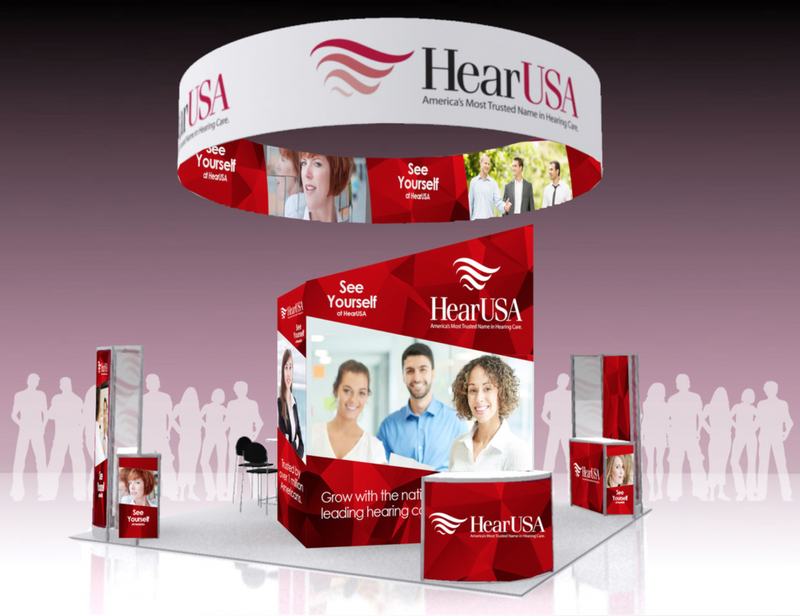 HearUSA is a recognized leader in hearing care with a national provider network. 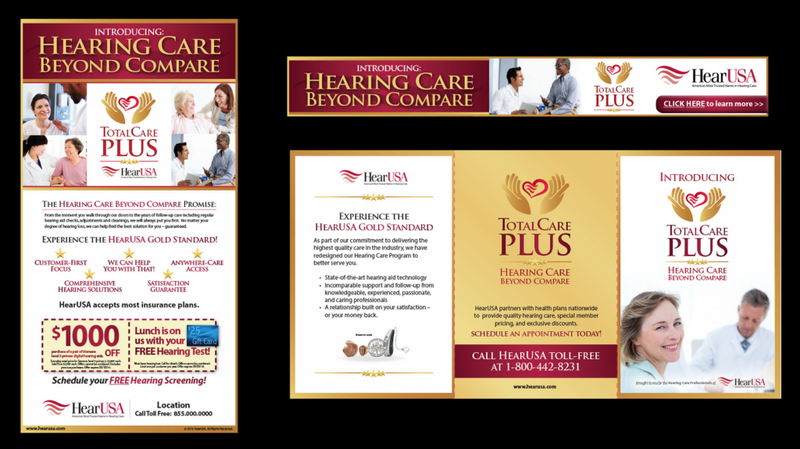 Beginning 2011, we partnered with HearUSA to grow their network and increase brand awareness as they continue to expand across the US. Utilizing a vast suite of digital advertising, web design, print, direct mail, and direct response TV we drove a hugely successful integrated campaign for this company. A key component of this success was our ability to make the connection between individual leads and sales by tracking conversions from initial call to final in-store purchase. Attributing direct sales to advertising channels allow us to hone in on the best performing media and refocus our efforts in areas with poor response. 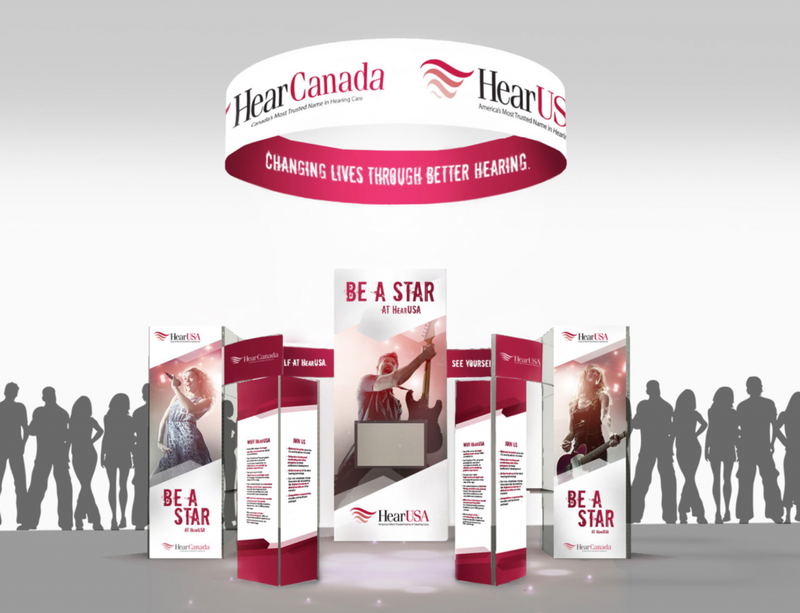 With in-depth competitive research, we additionally helped HearUSA launch their Canadian expansion, HearCanada.